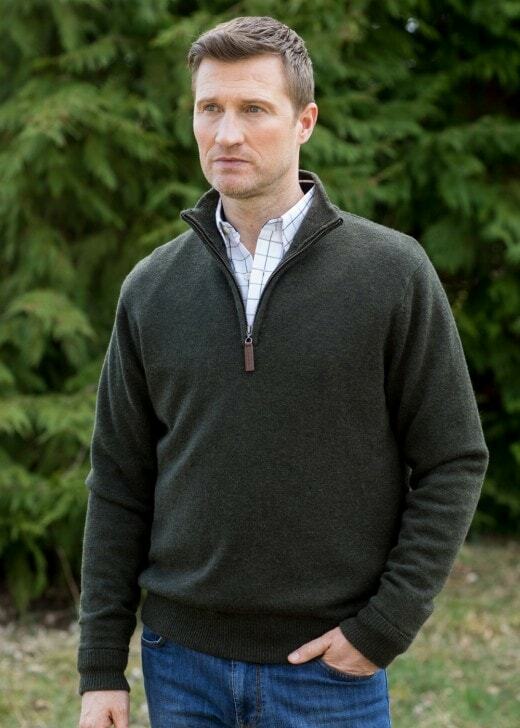 Designed with a wind stop liner, the Lambswool Windstop Zip Neck Jumper by Schoffel provides exceptional wind resistance meaning you can enjoy colder, windier days with ease. Designed with a windstop liner, the Lambswool Windstop Zip Neck Jumper by Schoffel provides exceptional wind resistance meaning you can enjoy colder, windier days with ease. Crafted from pure supersoft lamsbwool, the jumper offers you comfort and durability whatever the weather.